What browser are you using? Firefox? or IE which already available in your windows? 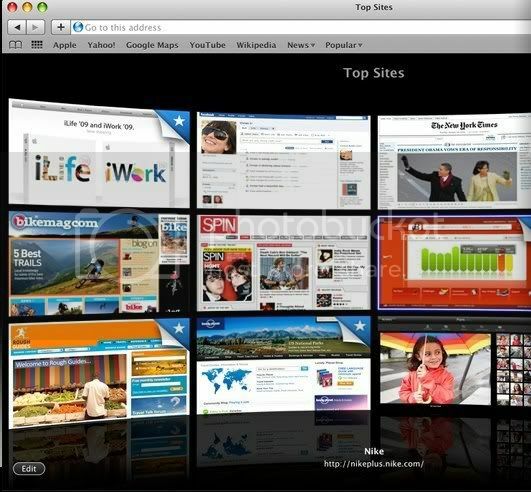 For you, lovers of safari browser, Apple has recently launched the newest version of Safari 4. In fact, he said the browser is faster than Google Chrome or Firefox.